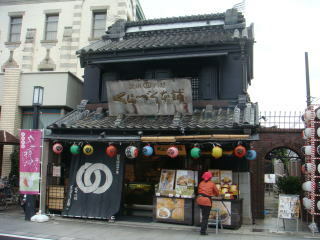 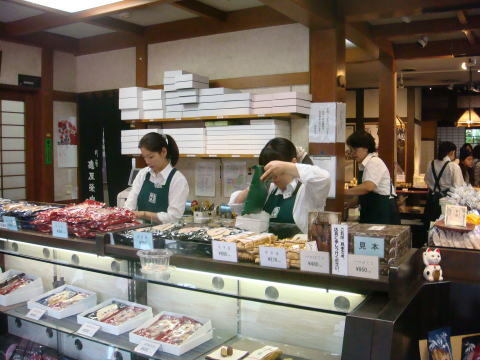 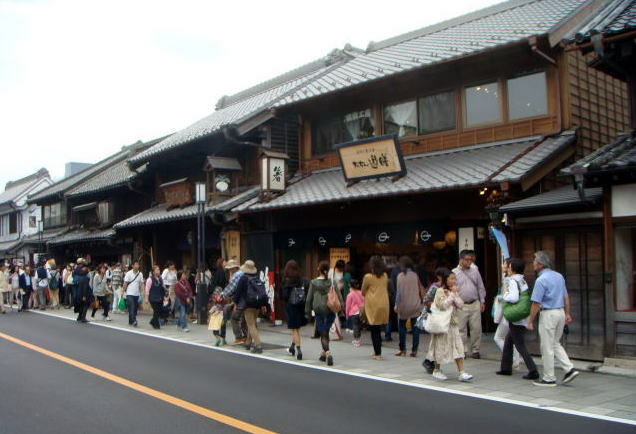 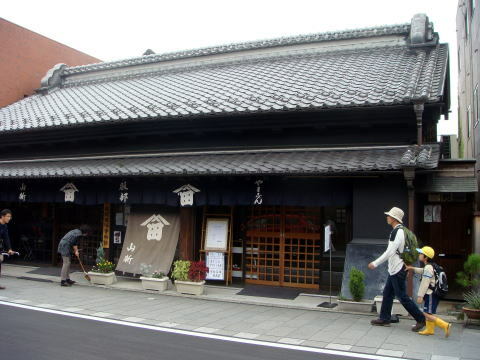 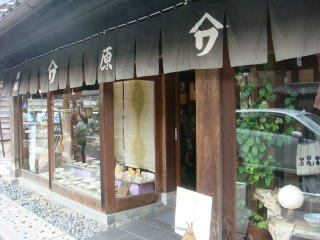 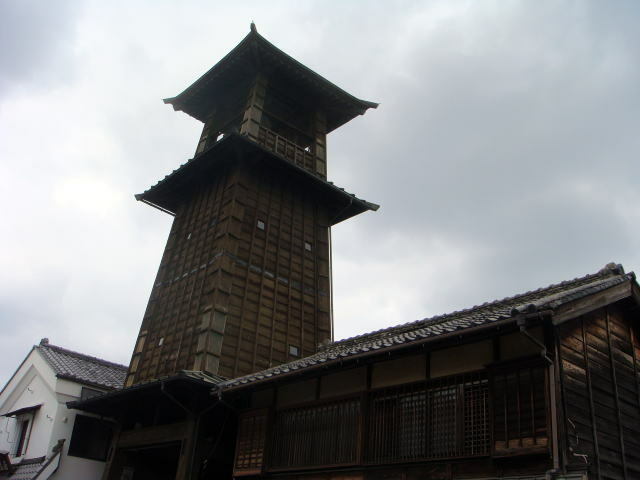 Kawagoe is a city in Saitama Prefecture, Japan, and is about a 45 minutes train ride from Shinjuku or Ikebukuro, Tokyo. 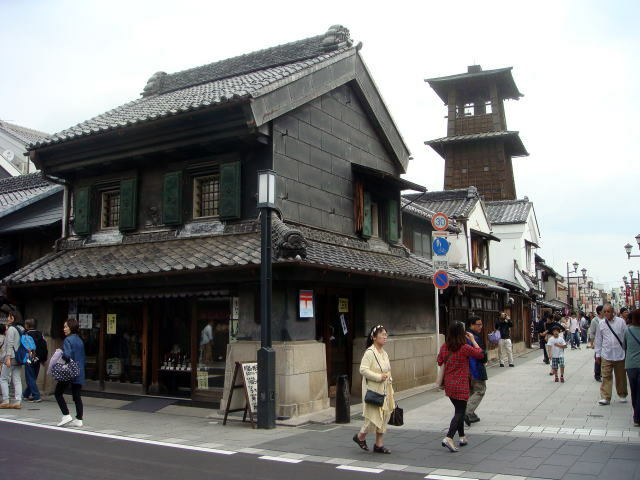 (L) The bell tower in the center of streets of Koedo-Kawagoe (R) A welcome sign bord in front of the Hon-Kawagoe station. 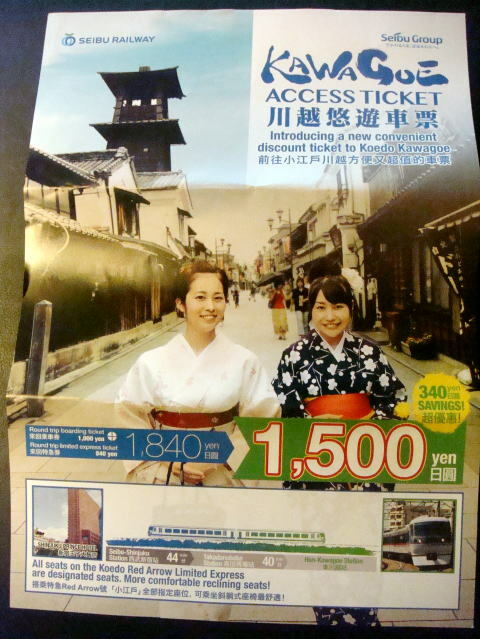 Sebu Railway is campaigning a new convenient express ticket for a round-trip to Hon-Kawagoe station, which has an easy access to the old town. 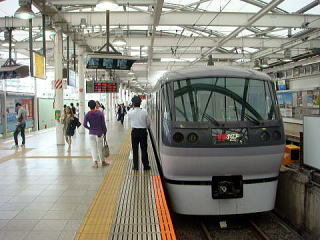 The express train, Koedo, leaves Seibu-Sjinjuku at 30 to 60 minute-intervals. 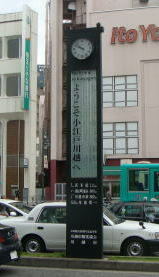 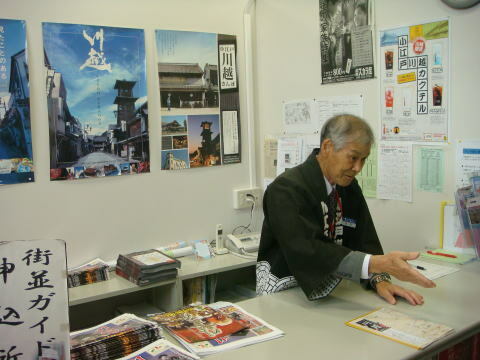 (L) A tourist information desk at Hon-Kawagoe station. 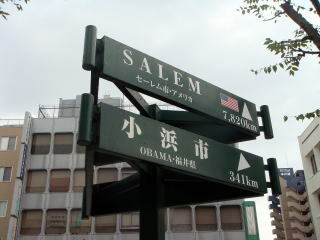 (R) Salem, Oregon, USA and Kawagoe cities are the Sister Cities. 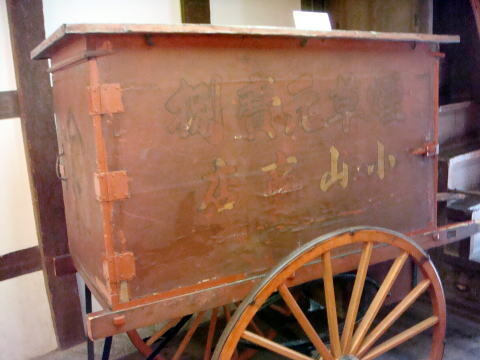 'Kennougan' is the herbal medicine for constipation, which may bring a clearness of the head. 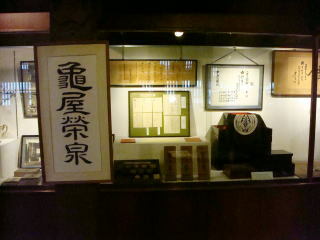 These drugs are absolutely not available at present time. 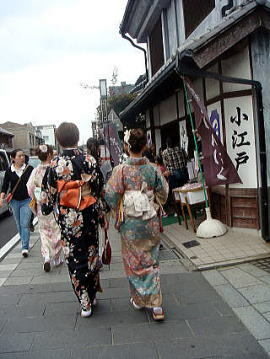 (L) A foreign tourist is taking a walk wearing with Japanese traditional dress. 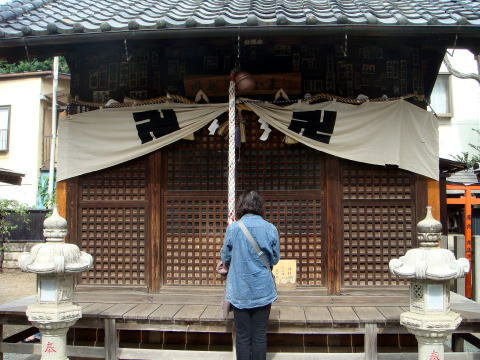 (R) Buddhist temple: A mark seen in the front of temple means ' Love and mercy' of the Buddha to save people. 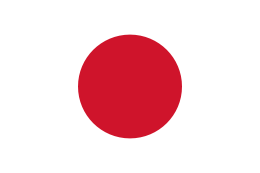 In contrast, Hakenkreuz, the symbol of Naze is inclined at 45 degrees. 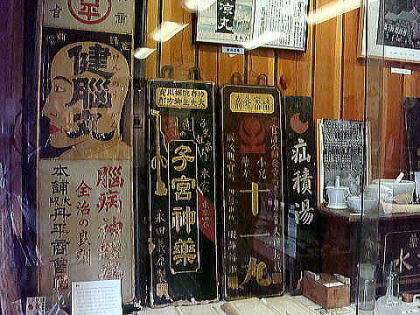 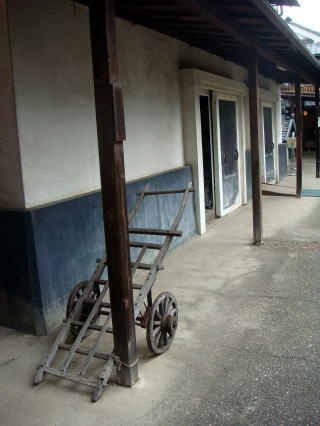 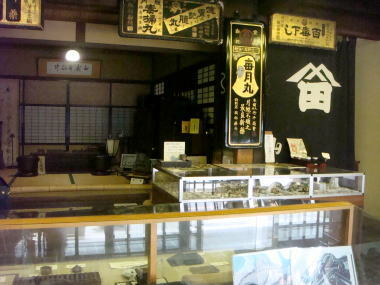 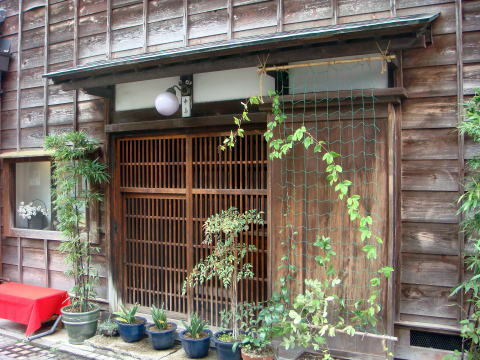 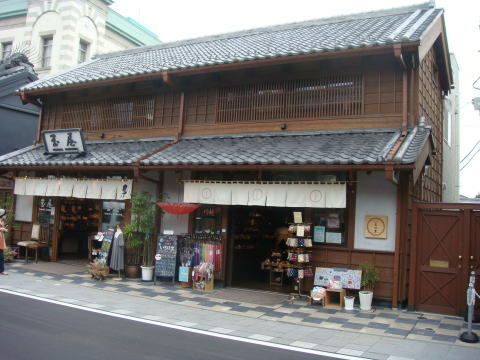 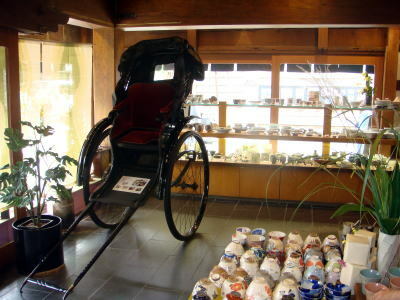 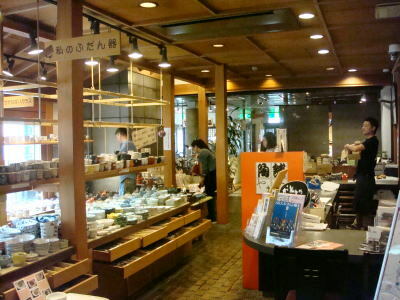 A Warehouse Museum in Kawagoe: An admission ticket is 100 Yen. 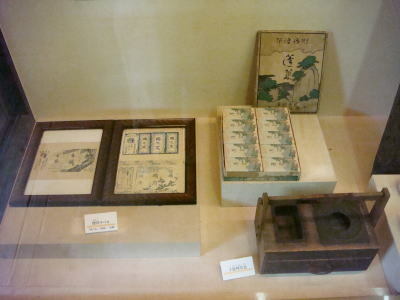 (L) This exhibit shows a tobacco label in the Meiji Era, and a portable ashtray used since the Edo period. 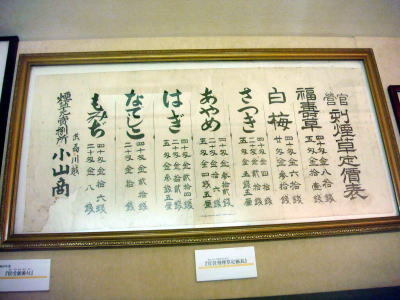 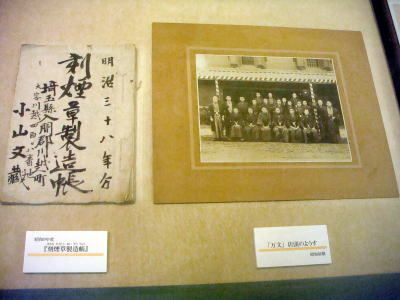 (R)This is a tobacco manufacturing ledger and firm staff in Meiji Era. 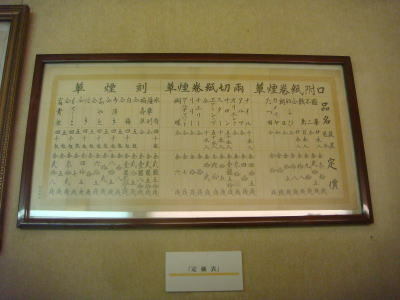 managements, including production and sales of tobacco under the control of the country.